Audiences finally got to see Star Wars: The Last Jedi Thursday evening. The second entry in the Sequel Trilogy had the second biggest domestic preview night ever. Want to guess what still holds the record? According to Box Office Mojo, The Last Jedi took in $45 million, which is just behind the current record-holder, The Force Awakens. The film still outgrossed the $29 million Rogue One made, however. 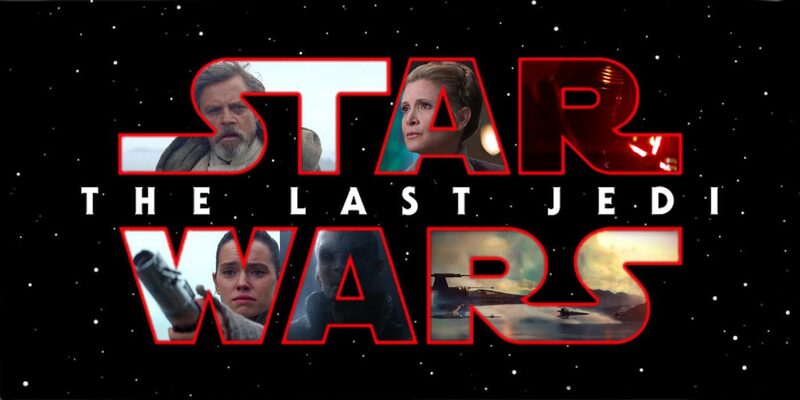 The Last Jedi is expected to make over $200 domestically and over $400 million this weekend. That’s great news for Disney, especially seeing how they just spent $52.4 billion buying Fox. Check out our review of Star Wars: The Last Jedi here. This entry was posted in News and tagged Action, Adventure, Fantasy on December 15, 2017 by Nick Spake.